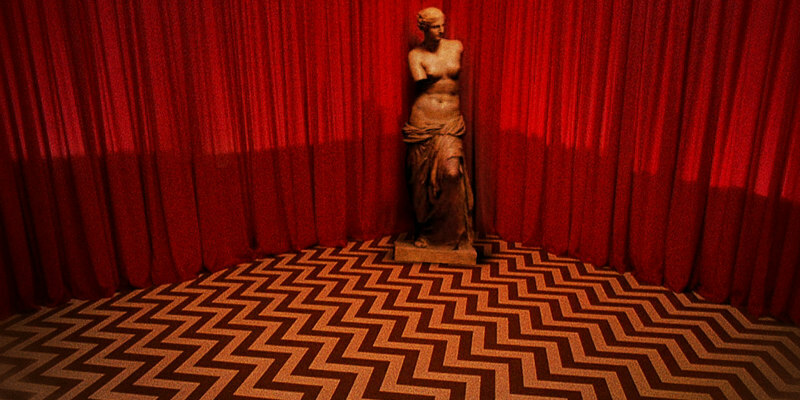 A new video argues the case for David Lynch's largely unappreciated Twin Peaks spin-off. Fire Walk With Me is viewed by many as the ugly sister of TV's Twin Peaks. In the latest instalment of his ongoing series 'The Unloved', which reassesses and argues for maligned movies, Scout Tafoya mounts a defence of Lynch's film.